Home » Community and Society » Under the Sun!! Happy Birthday Tristian! 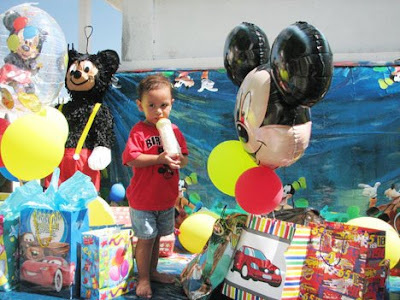 - The island’s most handsome two year old celebrated his Mickey Mouse themed birthday with family on Saturday, June 6th, 2009. Parents Monica and Edwin and Grandma Shelley were on hand to ensure papacito had a great time with lots of yummy food and treats! Happy Birthday Tristian! Feliz Cumpleaños Pedro! 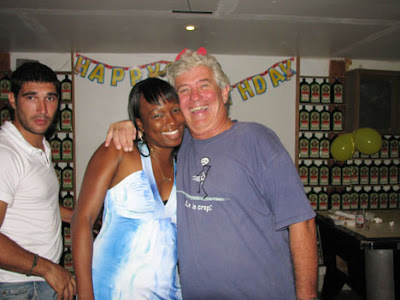 - What to do when you reach a landmark birthday? Invite all and sundry to your bar of course! Jager shots and ice cold beer flowed through the night, and accompanied by birthday cake, pizza and great live music, Peter “Pedro” Lawrence rang in his big birthday in style! Here’s to a gazillion more years to come!! Five generations celebrated! 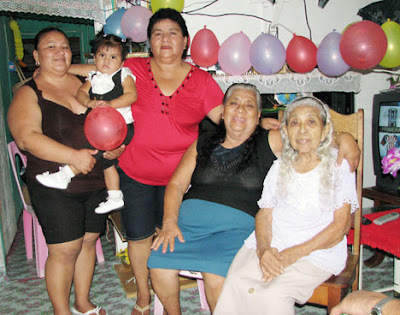 - Florencia Vidal celebrated her 92nd birthday alongside her family and friends in San Pedro. This celebration was extra special as it was a joining of five generations under one roof! Narcisa Aldaña - 72, Rosario Tun – 49, Lorena Ek – 29, and Aylin Ek – 2, joined in with the rest of the family to pay homage to Mrs. Florencia Vidal. Happy Birthday, and here’s to a wonderful life lived, and many years more to come! Baby Rhys has arrived! 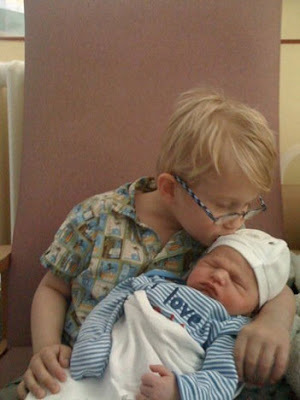 - Congratulations to Amy, Kevin Wallis and Big Brother Anthony on the birth of baby Rhys Wallis. Much love from Nanny, Papa, Tia Lorie, Nick, Charm and little brother Danny! 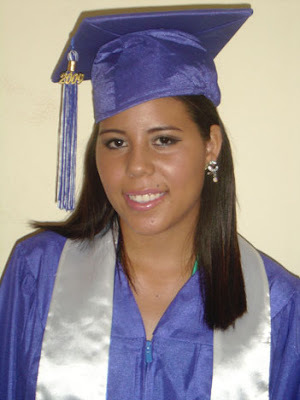 Beatrice Gomez proudly graduated from St. John’s College Junior College where she received her Associates Degree in Business Administration with a major in Economics. She will now continue with her education in Business Law. Her friends and family join in Congratulating Beatrice and wishing her the absolute best in all her future endeavors. 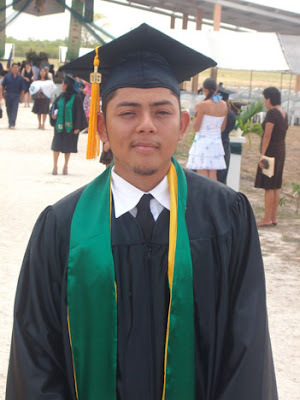 CONGRATS to Zamir Leiva on completing his Associate’s Degree in Humanities with majors in Law and Sociology. “We are proud of you!” Mom, Dad and Family.